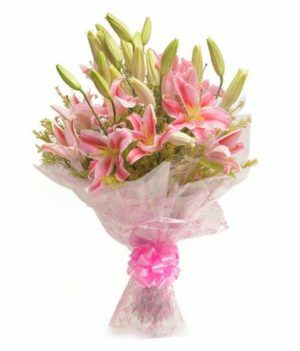 It is rightly said, ‘beauty lies in the simplest things.’ Nothing like dainty flowers are those simplest things that never fails to make us fall in love all over again with an attractive appearance. 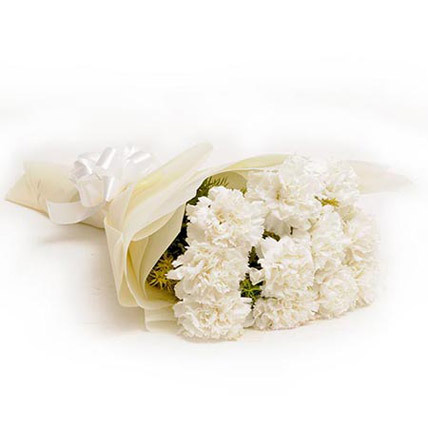 Look at this beautiful arrangement of peaceful white carnations from wishbygift.com! 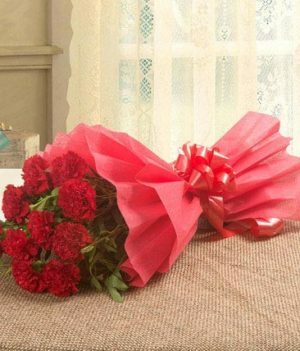 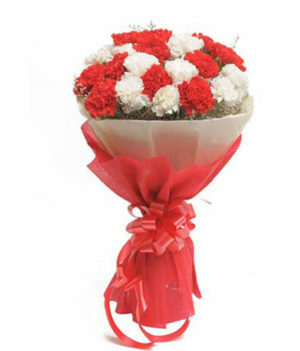 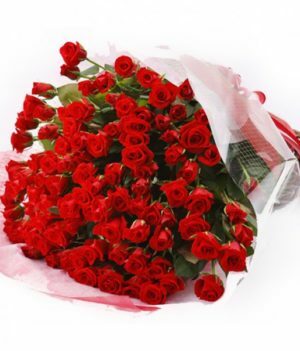 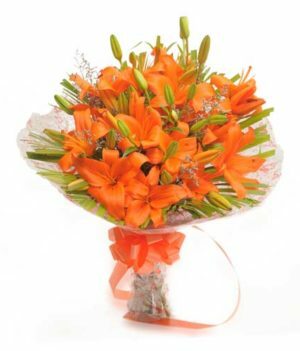 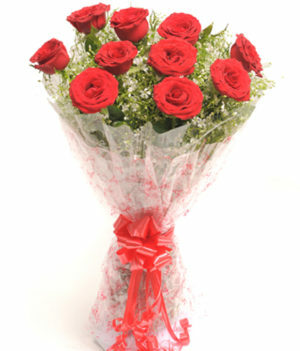 This bouquet is just apt for showing your love to that someone special in your life!